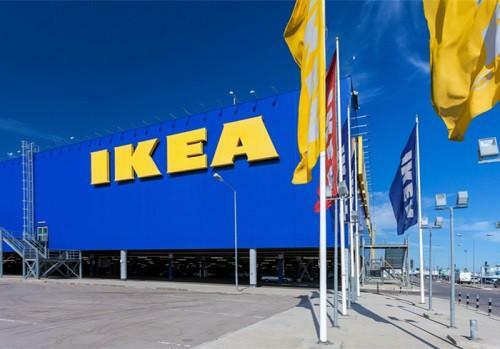 From IKEA shifting its focus on eCommerce sales and BCShop.io making cryptocurrency eCommerce a reality to Heineken selling beer online and China gunning down eCommerce platforms for fake goods to Facebook setting sights on training a million business owners with digital skills to Instagram introducing shopping tags on its stories, June 2018 was packed with interesting eCommerce news. Read on! The Swedish furniture retailer has canceled plans of setting up physical stores in North Carolina, Tennessee, and Arizona. Ikea is now focusing on eCommerce sales. Read more here. BCShop.io offers cryptocurrency users to buy and sell online using Ethereum blockchain payments. 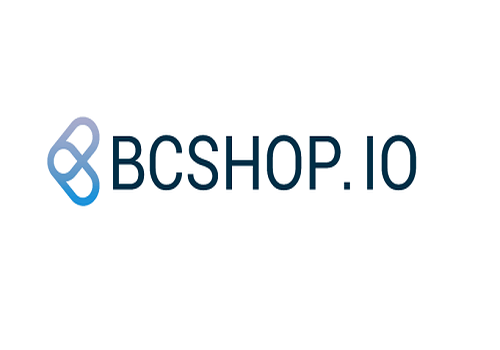 BCShop.io is expanding to all areas of eCommerce and is available without the need for any software installation and registration. Read more here. Draftforhome.com, Heineken’s eCommerce website for the US, will sell Heineken’s line of home tap machines along with 2-liter kegs. 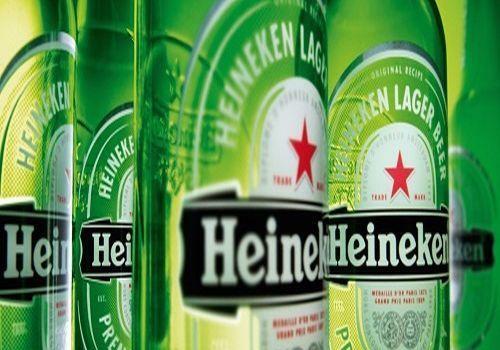 Available only in New York City, Heineken will eventually make the website and online ordering service available throughout the US soon. Read more here. 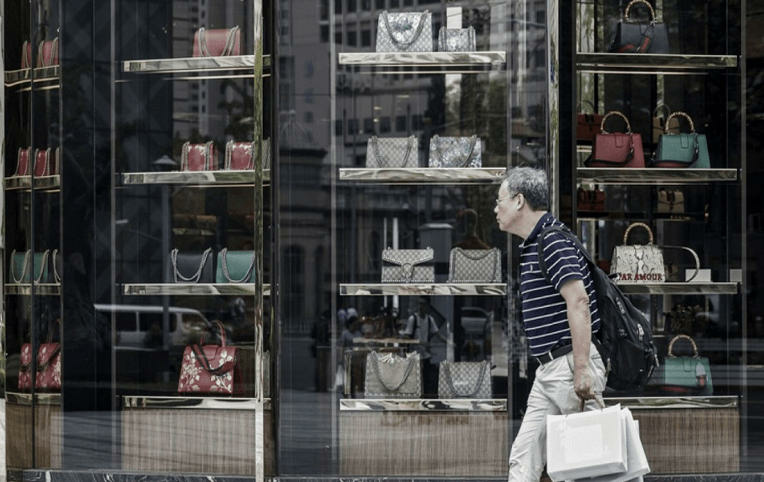 As part of China’s new proposed eCommerce law, online retail platforms such as Alibaba will also be held responsible for selling counterfeit products online. Currently, only online merchants are liable for selling fraudulent and fake products. Read more here. 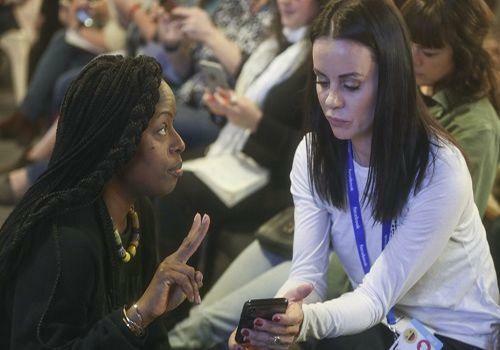 To make it easier for people to find jobs and grow businesses, Facebook has taken a pledge to train 1 million US business owners and equip individuals with the digital skills needed to compete in today’s workspace. Read more here. 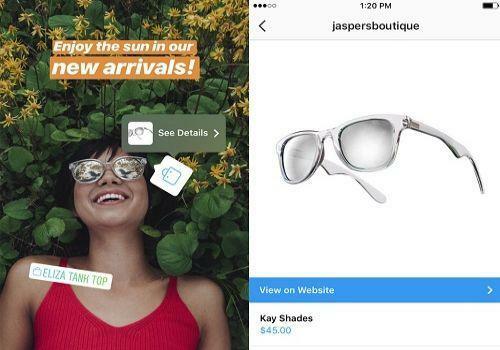 Instagram’s shoppable tags will now be available on stories. 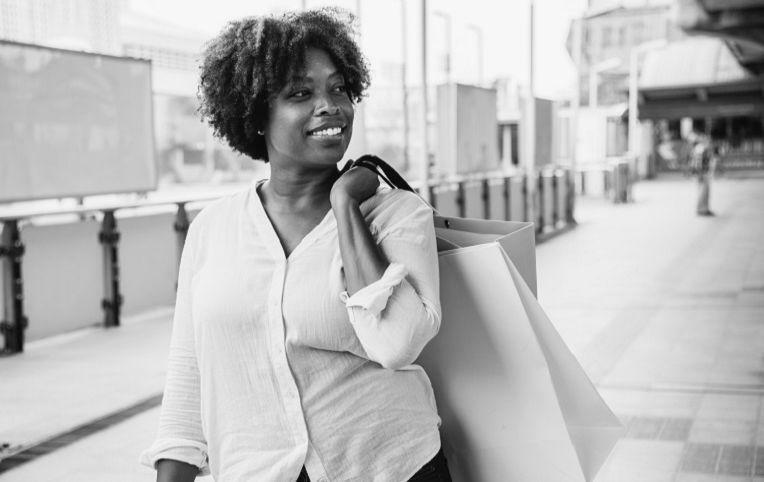 Given the success of Instagram stories, the social media app is looking to give brands an amazing opportunity to drive sales on the platform. Read more here. 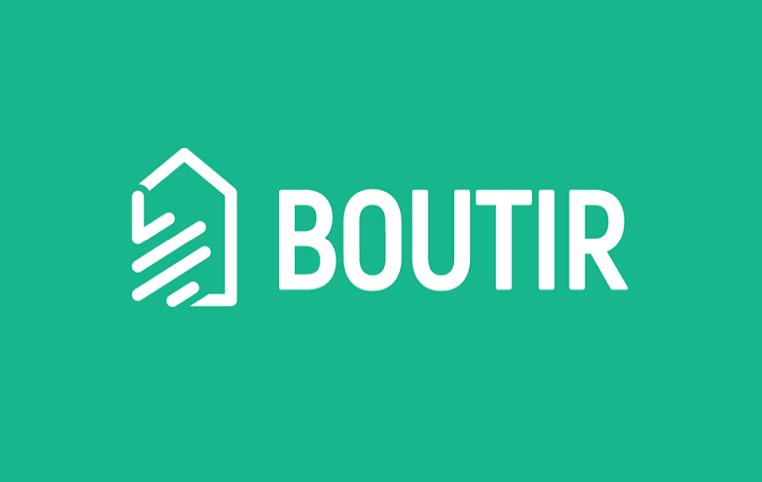 Now you can create a mobile store using just your smartphone. Also, you get a free .STORE domain name upon signing up for a 1 year or a 2-year plan. In case you missed it, have a look at May’s eCommerce news here.